In the depths of the canyons, vast walls and the harsh landscape beyond reflected our commitment. 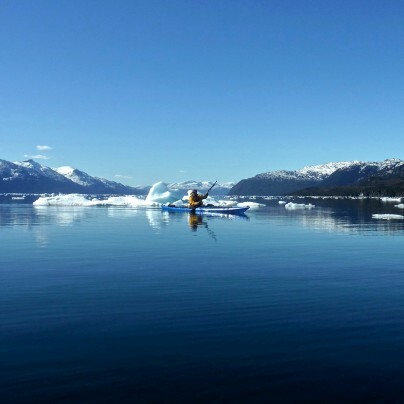 Our dependence upon our kayaks and all that they contained was absolute. 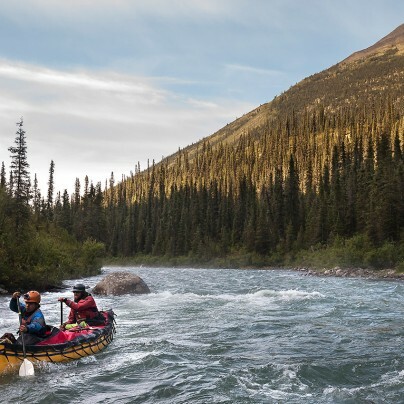 Overnight trips on each of the rivers we visited gave an intense if ephemeral sense of commitment, balanced by the fun and reward of whitewater that never quite became too stressful or serious. Dan and I took turns leaving the room where we were attempting to sleep, running out into the rain, dashing to the outhouse as a matter of urgency. 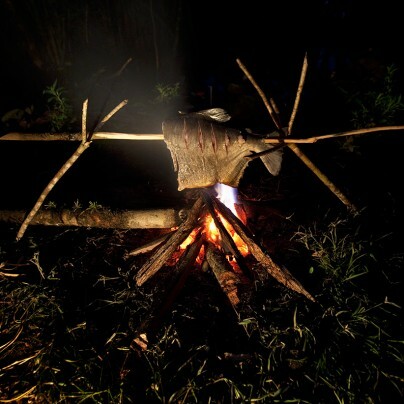 Between bouts of sickness I lay on my camp mat, listening to the rain falling hard on the roof above – rain that would be gathering in muddied tributaries and swelling the Apurimac river. I lay still, body and mind exhausted from the previous three days of kayaking, while the sickness grew in my stomach once again, like writhing snakes. Those same serpents moved across my mind, shifting and shaping into waves of brown water, sliding between cliffs of tall dark rock. I rolled in a sleepless torment of storm, sickness and troubled thoughts. We were still in the Abismo. I had been in Peru for nearly two weeks. 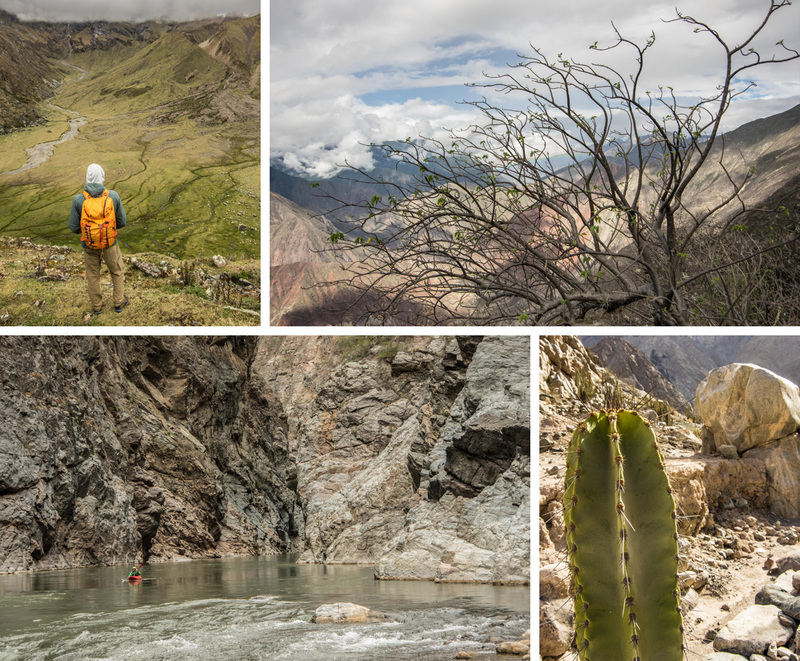 In the high-altitude desert of the south west, kayaking in the Colca and Cotauhasi canyons, I was travelling with two water keepers, Dan Yates and Luigi Cateriano. 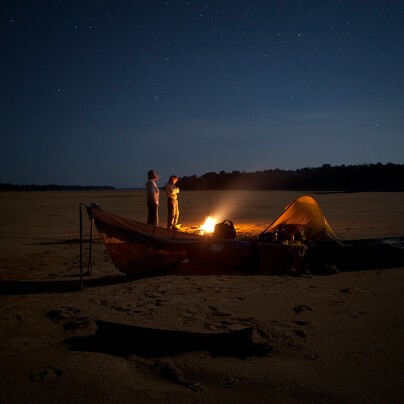 At night, on sandy beaches beneath star filled skies, their voices echoed with passion for free-flowing rivers. By day, we floated on those same free flows, in steep walled canyons of arid rock. We had travelled in a land where rain seemed unimaginable, as if it never had and never could fall again. We had floated along the blue corridors that all life clung to and away from which, in a landscape of terrible beauty, no life could exist. 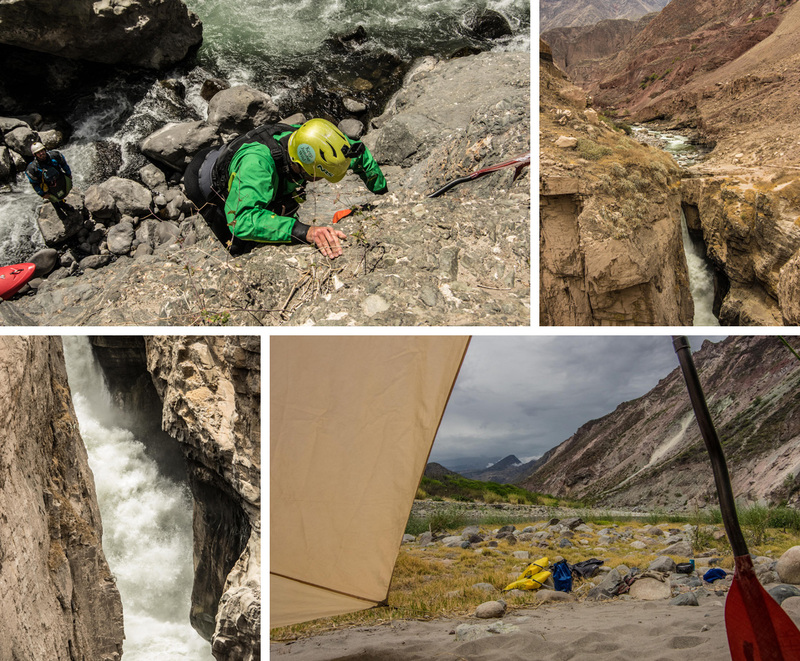 In the Colca canyon, mellow whitewater had allowed our gaze to walk the walls of swirling, abstract geology while above, framed in narrow strips of sky, the condors circled. 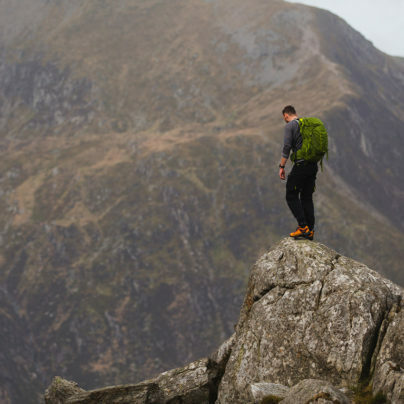 Where the walls did not climb vertically, our imagination wandered further to the steep scree slopes that rose for hundreds of feet. So steep, so dry, so precarious were those slopes that even imagined wanderings were cut short, our minds relieved to find themselves back on the river, moving downstream once again. Leaving the Cotauhasi signaled the end of this phase of our trip. 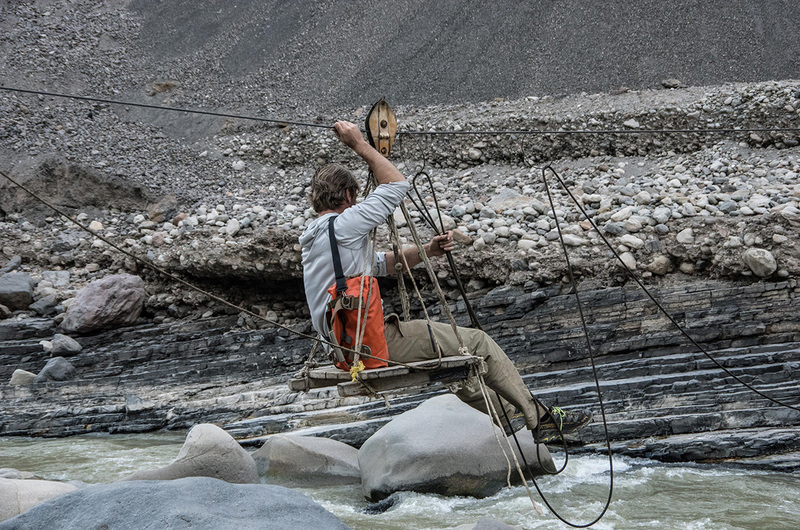 Luigi would part company with us here, Dan and I immediately sensing the burden of what lay ahead – the Abismo canyon of the Apurimac river. We would miss his easy company and committing to a remote and difficult canyon in a place of incredible exposure, we were leaving ourselves more exposed still. Leaving Luigi, our journey north to the highlands of Peru began and the air thinned as we approached Cusco. 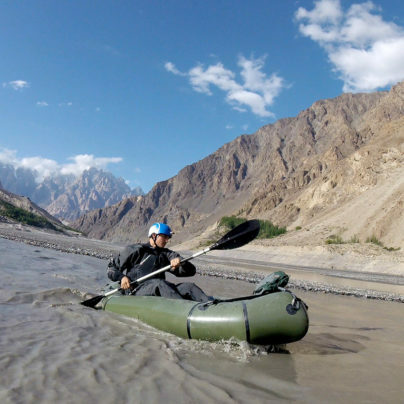 Having travelled fast and paddled well so far, we felt confident in the plan, the worm of doubt suppressed in bonhomie. 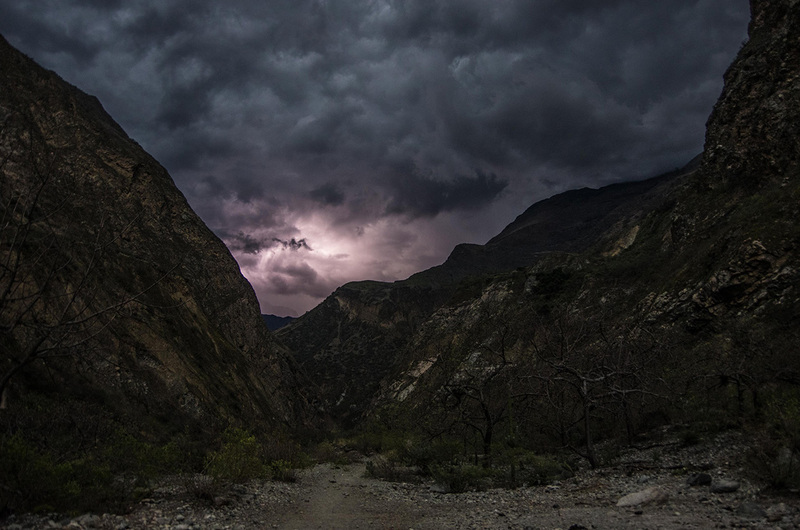 We would put on the Apurimac river above the White Canyon – a section commercially rafted out of Cusco, typically over three days – completing it in one day before dropping into the Abismo and paddling the hardest canyon in Peru, in a single day, leaving time to visit the Choq’equirao ruins before a leisurely paddle out to the road bridge. If we had needed a donkey for the hike in, we could have named him Hubris. The white canyon felt like a reconnaissance mission. 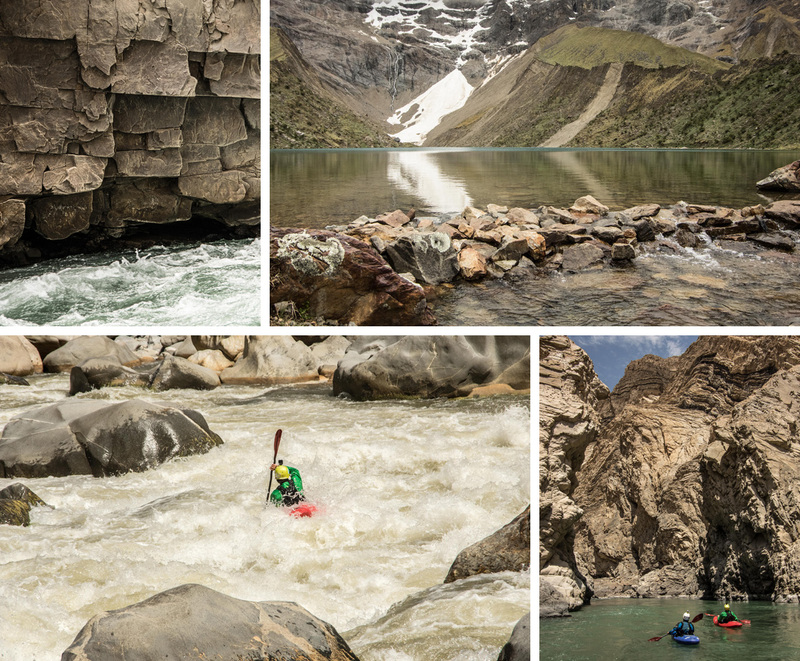 We wanted to get a feel for the river we had both read and heard so much about – a gentle taste of the Apurimac river before we dropped into the void. The landscape seemed so different to what we had experienced so far, similar in its proportion of horizontal to vertical planes, but with so much more life. Plants thrived, clinging through rooted claws to the steep banks, grey boulders giving way to green forest. On the water, technical boulder garden rapids flowed one into another. In a few places the river steepened, the walls closing briefly, the water low enough to give time and space for decision making. Six hours later we paddled under Puente Cunyac, the bridge marking the end of the White canyon, and carried on, confident and eager to cover the miles. Camping that night, grey clouds hung in the sky, dark and heavy. Thunder rumbled somewhere far off, like barrels rolling behind the grey-black veil. Downstream, the Abismo waited. We launched quietly that morning, focused on the challenge ahead. Unambiguous, the measure of our success would lie in our ability to exit the canyon. 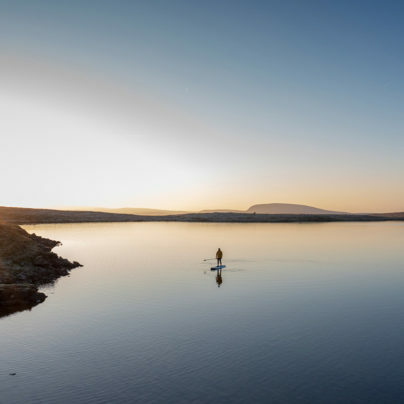 Paddling mile upon mile of silent river we passed through a melancholy canyon of flat water wreathed in mist. Hard metals in the bed-rock had resisted erosion, held in contorted shapes, hanging within macabre caves. In this strange and silent canyon, we longed for the whitewater to begin, to quieten minds that catastrophised our future. 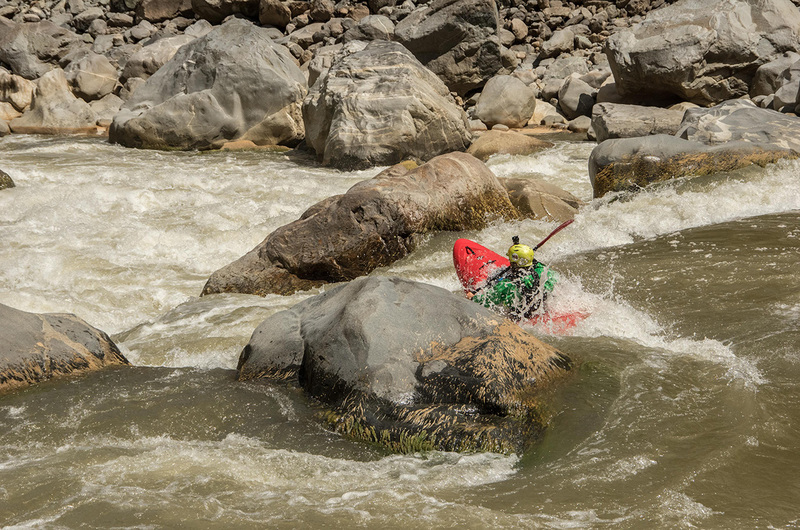 I hadn’t realised how much the Abismo had grown in my mind – so much is in a name – and I distracted myself with thoughts of the whitewater we were going to paddle over the next few days. I reminded myself how much I would miss river camps under the stars when the journey came to an end. We launched quietly that morning, focused on the challenge ahead. Unambiguous, the measure of our success would lie in our ability to exit the canyon. Paddling mile upon mile of silent river we passed through a melancholy canyon of flat water wreathed in mist. Tired, waves and rocks whispering dire consequences at every turn, I began to walk with increasing frequency. Dan disliked the portages more than the consequences and we moved downstream in a separate and troubling half consciousness. 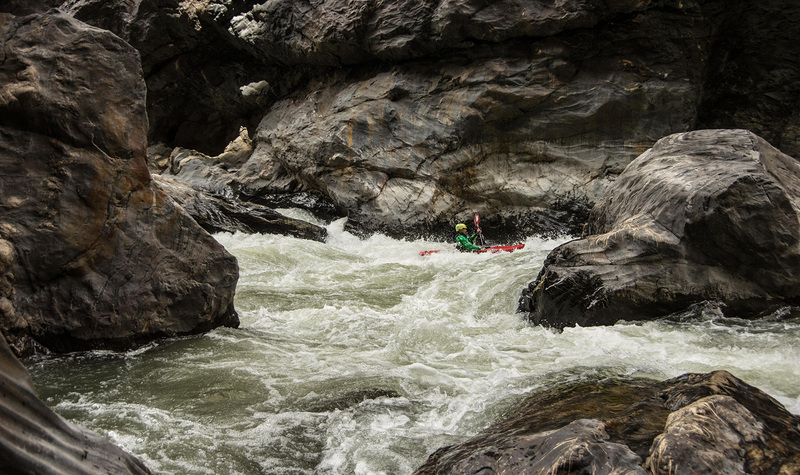 There is something compelling about paddling in deep canyons, focusing the adventure within the funnel of steep walls. Consumed by the magic of these deep dark canyons, where torrent-beasts dwell, the outside world ceases to exist. There are powerful and fortifying experiences to be found here, but one must keep a weather-eye on the mind. Difficulties compound, physical and mental fatigue grow, and motivation fails as the questions and risks rise. Life-affirming intensity can build to become something else, ripples of claustrophobia eventually crashing as waves of anxiety. 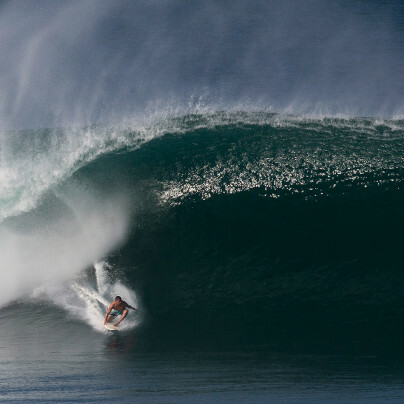 When the whitewater began to pick up, it came as a relief. Side steams added chocolate brown water but the rapids in the first canyon remained low it seemed, still easily managed, and we exited the first canyon having had our first rumble with the beast in the abyss. It wasn’t so bad after all. We pushed on, eager to cover the next 30 miles to the bridge. Four hours of rapids, then five, then seven. Our progress had slowed dramatically, the river regularly disappearing between and beneath huge boulders, and we scouted almost every horizon line before committing, the river rising all the time. When we didn’t like what we saw, when no clean or safe route could be found, we portaged, losing time among the boulders, battling thick bamboo, our heavy boats a hellish burden. After eight hours I could no longer tell if the water was growing darker or if the light was simply failing. Tired, waves and rocks whispering dire consequences at every turn, I began to walk with increasing frequency. Dan disliked the portages more than the consequences and we moved downstream in a separate and troubling half consciousness. Dan soloed class five while I watched, running lines only possible with the rising water level. Just two miles short of the bridge and salvation, darkness wrapped around us. The river’s volume continuing to grow as our view of it shrank into the night. With the light gone and river still rising, we camped on a small patch of sand between huge boulders. Above, the forest swayed as the rain fell. Any illusion that The Rains were still far off had long since been washed away. Beneath the tarp, images of home appeared in my tripping slumber. I huddled myself into the warmth of an imagined fire, the familiar comfort of home, my girlfriend, my dog, wrapped around like a blanket. But as quickly as they appeared, I cast them out. There was no place for them here, softening me, causing me to question when I was already committed. Pushing such thoughts to the back of my mind, I fought to rationalise my fear and to understand my desire to seek it. In suppressing thoughts of those things I cared most for, compartmentalising all that was important to me, I was also having to identify and acknowledge what it was. As the rain continued to fall, I dwelt on how much I hungered for these hardships when wading through the routine and how in dread moments, we hunger for routine and comfort. Maybe we seek out fear because it keeps us honest. Back on the river the following morning, it took four torrid hours to cover the two miles to the bridge. Long rapids and hard portages compounded fatigue and fading will. We reached the bridge at lunch time, the midday sun scorching the trail up to the ruins. Next to the bridge and the trail was a good camp spot and a tea house. Abandoning plans for the hike, giving in to the need for food and rest, we ate, read and watched the sky as a blazing sun was slowly swallowed by dark cloud. After a second meal and a beer at the tea house we began to feel human again, rested though still anxious at the sight of the darkening sky and the miles of river between us and our escape from the gorge. And late that night, the snakes began to writhe. I lay in discomfort listening to the drum beat of the storm on the roof. Dan returned to the room as I made a hasty exit. We would repeat this dance throughout the night, poisoned by the meal that had given us so much comfort. By morning we were completely drained. It took two hours to pack our dry bags, sitting on the floor unwilling to accept that we must get back on the river, unable to go more than half an hour without a visit to the outhouse. Our bodies and minds weak, we entered another day on the river. Little could we have guessed that we were beginning what would be the best kayaking of our lives. A swollen river charged between giant walls and troll-faced boulders. I would follow Dan, trusting a mind that calculated input and output of water speed, geology and river character to make split-second decisions hundreds of times every hour. We made downstream progress at an astounding rate, yet the algorithm never faltered. We always stopped before the river disappeared under the rocks, always making the final eddy and safety before being forced back onto the bank, groveling between boulders. In fasting and fatigue, we found a flow state of downstream progress. 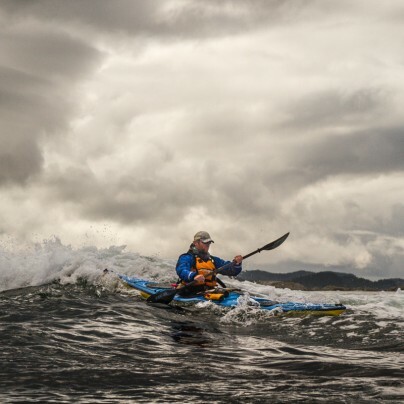 All discomfort washed away in the rapids, all doubt dissolved in the beautiful hardship of adventure. Rob would like to thank NRS Europe and Patagonia for their ongoing support.